On Tuesday in a press release, Reserve Bank Of India said that it will introduce new Rs. 500 currency notes. On the front side, The new set of notes will have insert letter ‘A’ in both the number panels. Also, the old Rs 500 notes which were issued post-demonetisation will remain valid. The designed of new notes is similar in every aspect to the present Rs 500 banknotes. The note will display the signature of RBI Governor Dr. Urjit R. Patel with the year of printing ‘2017’ on the reverse. The color of Rs 500 note is stone grey. The size of the Rs 500 note is 66mm x150m. It features Mahatma Gandhi portrait, bleed lines and Ashoka Pillar. Rs 5,000 and Rs 10,000 Currency Notes? 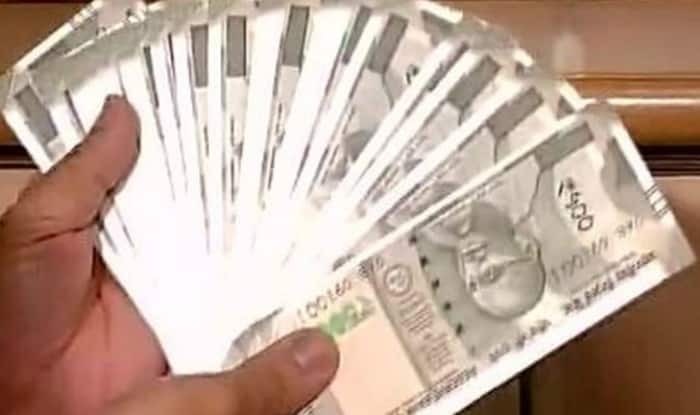 The Narendra Modi government was not planning to print Rs 5,000 and Rs 10,000 currency notes, this statement was confirmed by Minister of State for Finance Arjun Ram Meghwal.